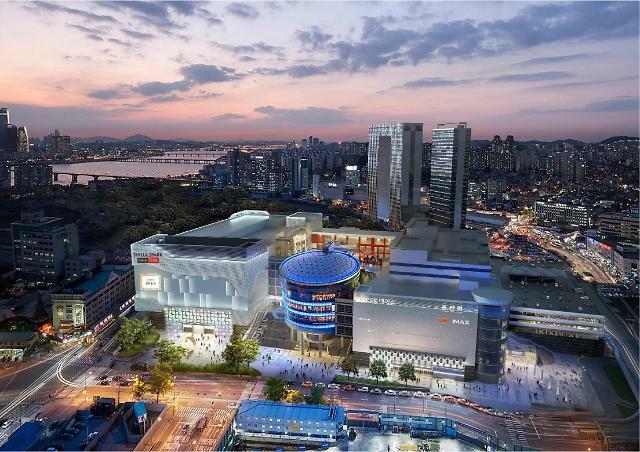 Hotel Shilla has been selected to open a duty-free shop in Hong Kong International Airport for fashion accessories and beauty products such as cosmetics and perfume. The South Korean operator of luxury hotels and duty-free shops said that it was allowed to run its duty-free shop at the airport in Hong Kong on the island of Chek Lap Kok by 2024. It plans to open the shop by the end of this year. The duty-free business of Hotel Shilla, headed by Lee Boo-jin, the daughter of the ailing patriarch of South Korea's largest conglomerate Samsung Group, earned about 500 billion won (447 million US dollars) in sales last year from its overseas operations. South Korean duty-free operators have opened airport-style duty-free shops in Asia. Japan's Takashimaya Co. plans to work with All Nippon Airways Trading Co. and Hotel Shilla to set up a shop in the Takashimaya Shinjuku Store and probably another outlet in Osaka.